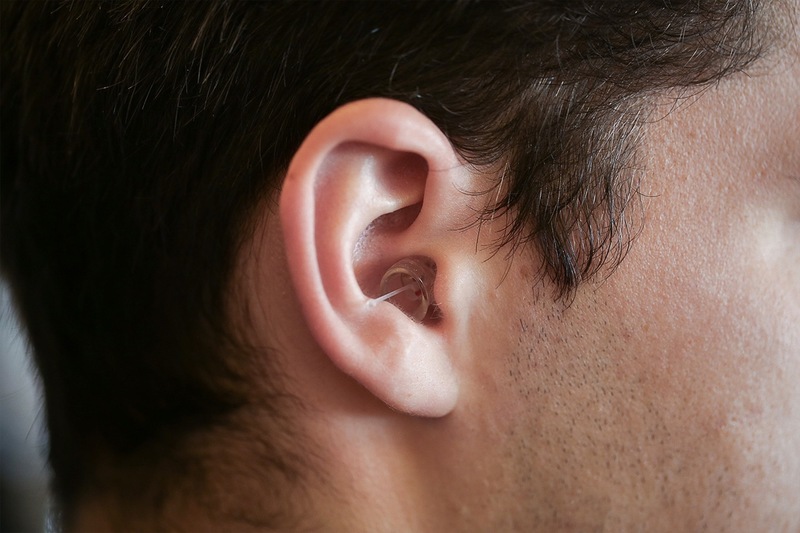 Persona Medical one of the world’s leading hearing aid specialists has used their 45 years of experience to bring you the worlds FIRST flat response earplug. 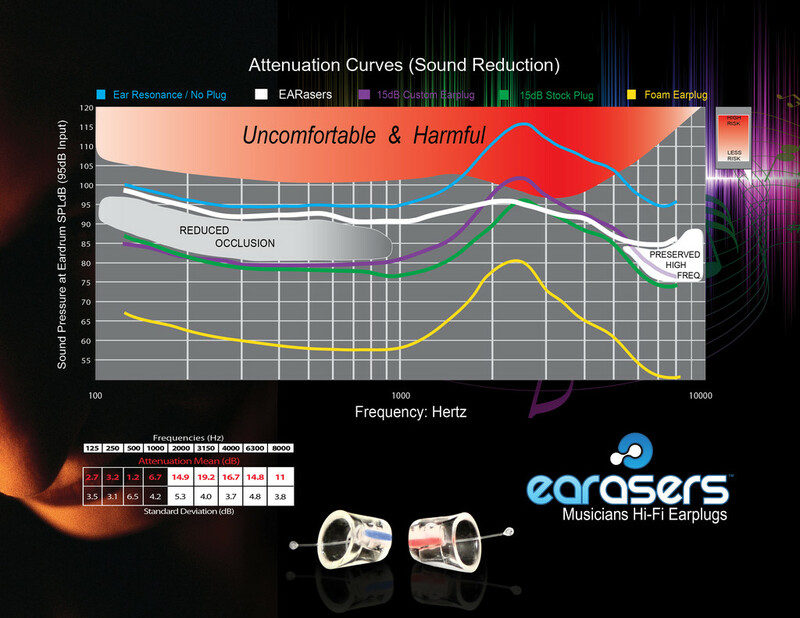 EARasers Musicians High Fidelity Earplugs are Innovative and cutting edge. Looking after your ears and your hearing is one of the most important things that you can ever do! 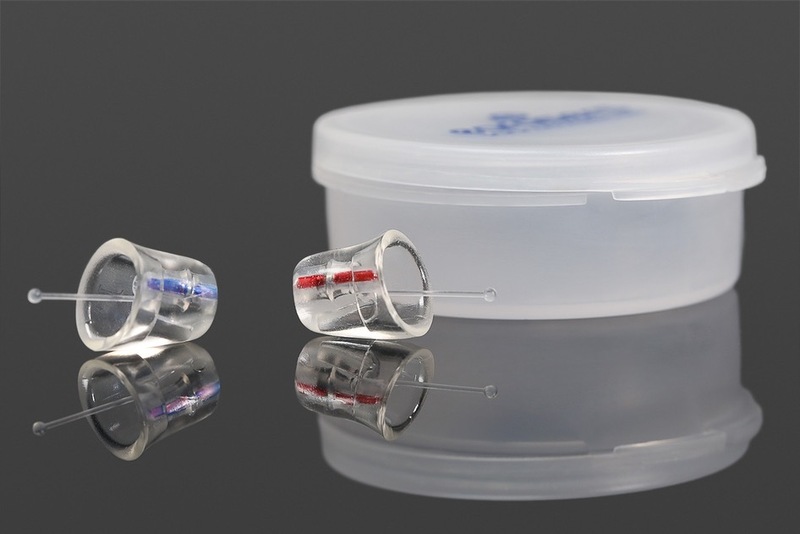 They have been manufactured with a natural patent open design to allow sound to move closer to the eardrum, before being attenuated and filtered, the result is that they give you much clearer sound. This design is patented and totally unique to Earasers. Unlike other ear plugs that tend to give a muffled and or under water sound. The placement of the filter enables a more precise sound and removes harsh frequencies giving you about 19 decibels of harmful noise reduction. Another great thing about Earasers Musician Ear Plugs is that they are colour matched to easily identify the left and right ear. You’ll see on the Earasers a red line on the right ear plug and a blue line on the left to ensure that you put them in the correct ear. 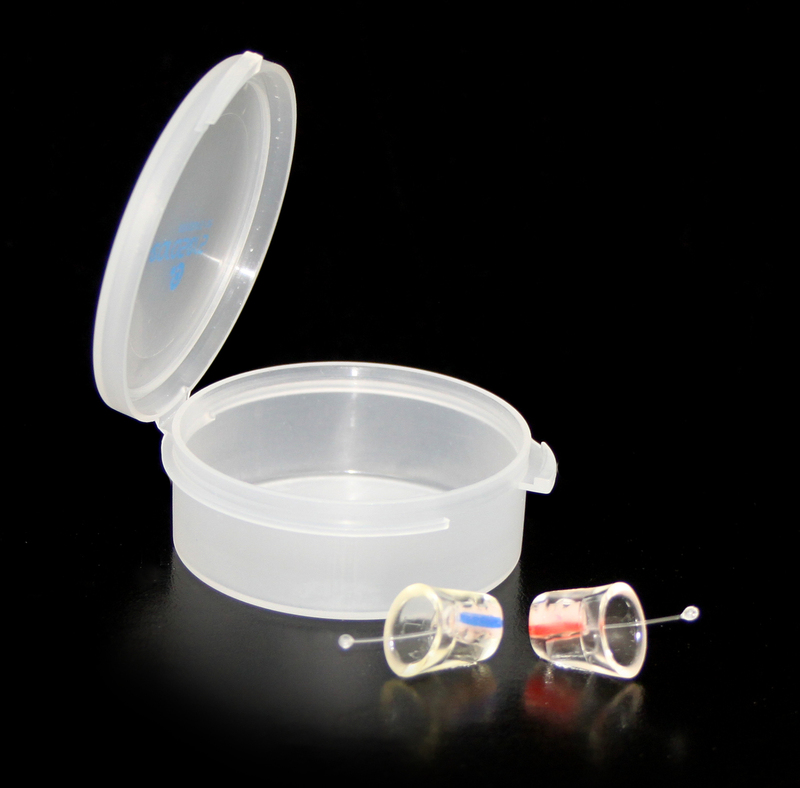 Earasers are fully reusable, so simply wipe with a clean cloth and store them in the handy sealable carry case provided. 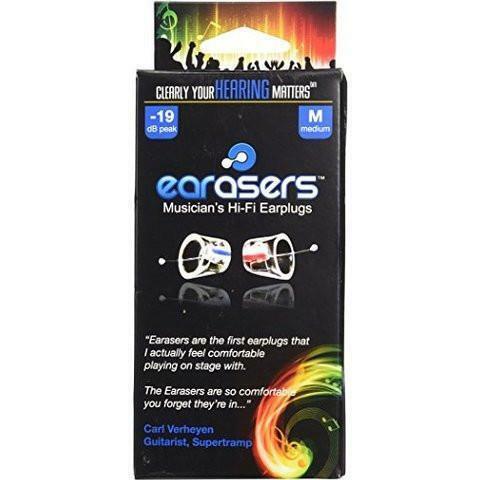 EARasers Musicians Hi-Fi Earplugs have a 5 NRR rating just enough to take the edge off loud music. 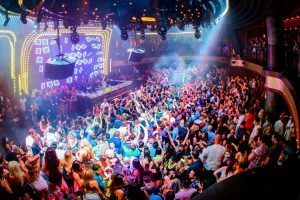 A stand out perfect accompaniment for all Singers, DJ’s, Musicians, Bar Staff, Producers, Music Enthusiasts, Night Club Staff, Band Members, Venue Operators, Bouncers & Security Personnel or anyone who is exposed to loud noise/music. EARasers have been designed to work like custom earplugs. 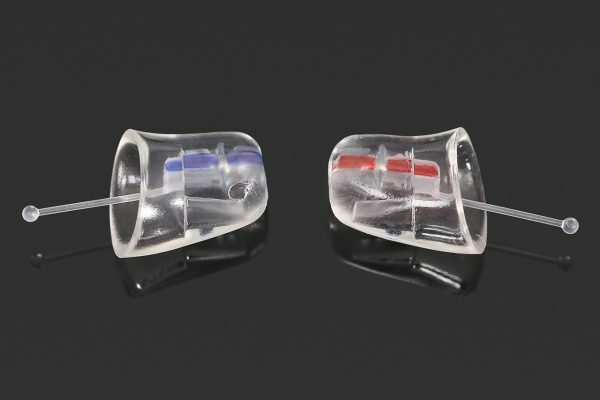 The soft medical grade silicone creates a comfortable fit and the “Smart Seal” allows EARasers to fit each individual’s ear shape eliminating the need for costly customised impressions. Virtually Invisible – Very Discreet – No Large or Bulky Central Stem. Reduces up 19db of Dangerous High Frequency Sounds. Replaces the Need for Costly Custom Ear Plugs. Hear Sounds Clearly at a Safe and Comfortable level. Colour Coded for Left and Right Ear. The open canal shape is specifically designed to allow sound to travel closer to the eardrum before being filtered, creating a more natural sound which keeps the musical layering intact. What makes EARasers acoustics so special? 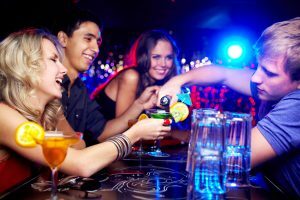 SMALL – works very well with the majority of Women, Younger Males, and some Men who prefer a more snug, further-in-the-ear canal fit. 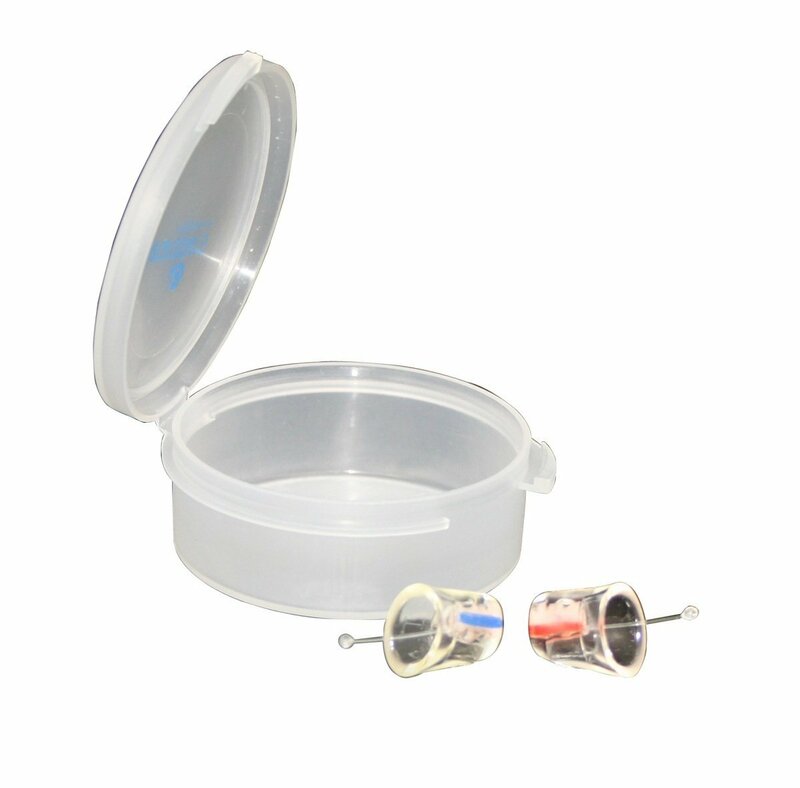 MEDIUM – work well with Adult Males who prefer not-so-far-in-the-ear canal fit. LARGE – a smaller percentage of the population. 5.0 out of 5 stars Best musician ear plugs for my 10 year old rock drummer! 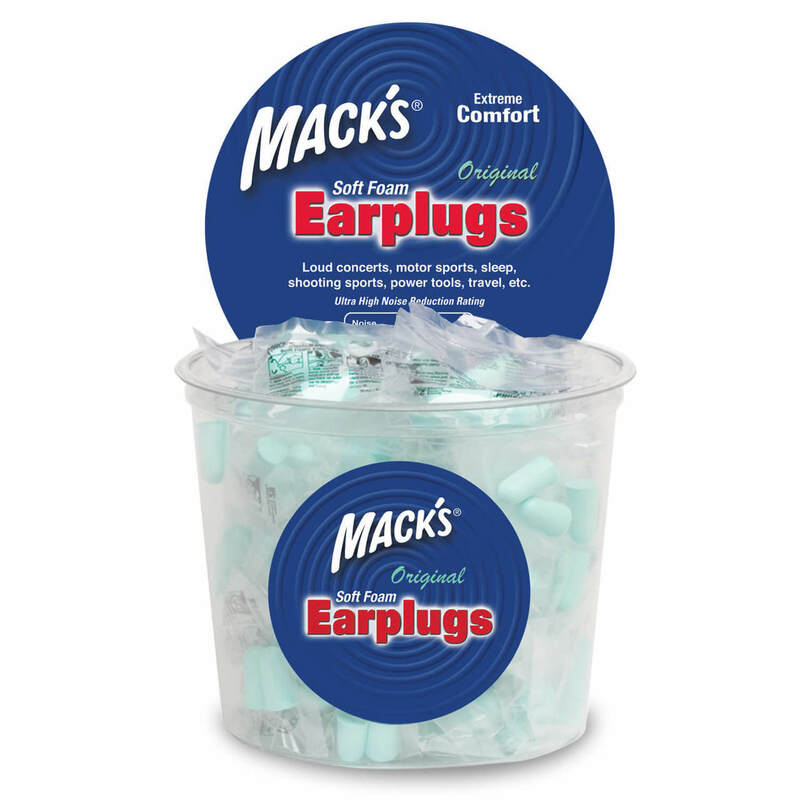 “It was hard to find sound isolation ear plugs that worked well enough and were comfortable enough that my grade schooler was willing to wear them consistently while playing drums in his “School of Rock” performance group (they just did a “Judas Priest” show…it’s loud!). When practicing drums alone he would wear Vic Firth isolation headphones and play music through them to play along with. However when playing with others those headphones or simple foam ear plugs would distort the sounds of both the drum but even more the other instruments (guitar, bass) so you’d mostly hear the low frequency thumping parts and not the whole sound as it really is. We tried etymotics but even their “comfort/ long wear” (grey version, smaller) was too big and/or the wrong shape to be comfortable for him to keep in. He’s been using these for a year, with group practices most weeks, along with wearing them at music concerts/festivals we attend together, and we recently had his hearing rechecked during a checkup and it’s still perfect. While the earasers are usually sufficient, sometimes he feels like he needs more sound reduction so I called the company and they are putting a stronger (but still hi-fi) filter in another set for us to buy to use when needed (you need to ask them for this..it’s not currently an option/product when ordering them online). Finally, most kids (and adults!? ), he doesn’t want to be the only one wearing something funny-looking (so didn’t want to wear big headphones while playing with the group, even if those did work), and these are near invisible (tiny clear handle piece just visible). 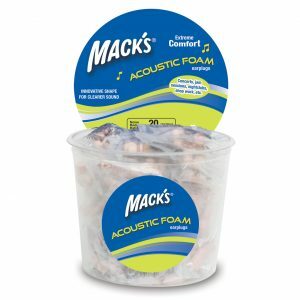 We were at a music festival and someone else offered us foam ear plugs for him thinking he was wearing nothing despite the fact he had these in and was comfortably enjoying the music..you couldn’t tell unless you looked closely.” Bikelink , AMAZON review: Earasers Musicians Plugs Small (Health and Beauty), 5.0 out of 5 stars Best musician ear plugs! * It is normal for ears to generate earwax. While we highly recommend you clean your ears, each time, prior to inserting your earplugs, we realize this will not always happen. If wax, or debris, goes into the tip of your Earasers, it can gently be removed by simply using a “Soft Bristled Brush” such as a Soft Head Toothbrush, or a soft Baby Nail Brush. (These items can usually be found in any Grocery, Supermarket, or Dollar Store.) Using warm water and the soft bristle brush, gently work the wax and debris out by making soft motions over the opening. The soft bristles will gently remove the wax without having to insert anything down into the tip. Remember to NEVER (say it with me….NEVER) Stick or Poke anything down inside the opening as it will damage your earplug and void the warranty. SHOP NOW! Available online today! Pop them in and the first response you have is “are these working?” because everything is just as clear as it was before. And you’re still not sure they’re doing anything until you try talking and you’re voice has vanished to a peep. They’re super small and hidden for wearing in clubs without getting funny looks too. After getting used to these I could see them being super useful for singers to wear under their monitors so they can actually hear what’s coming through the foldback without all those vibrations that echo through the skull messing up their perception of how they really sound. More than I ever thought I’d spend but worth it for professional use. Great plugs guys! They work a treat! Love them and I tell everyone how good they are. I use to own a pair of custom musician ear plugs that cost me around $200. For around a quarter of the price, these do the exact same job. I find them to be extremely comfortable as they are soft plastic. They don’t hurt my ears and they don’t “muddy” the sound you’re hearing. I’ve used cheaper foam ear plugs in the past but they don’t block frequencies evenly as they let more bass through than they do mid & treble. I don’t find that these earplugs hinder detail on the frequency range & they are actually pitch perfect. Everything is just more quieter. 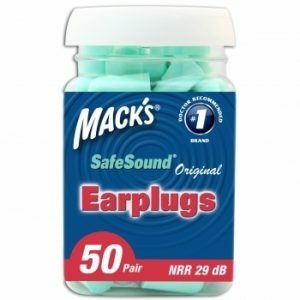 Obviously my voice does sound louder, but otherwise I can recommend these earplugs for any musician. Clear sound and soft inserts. I’d hardly know I’d had them in. I’d rate these better for musicians than the moulded pair I got from an audiologist. Cheaper too. 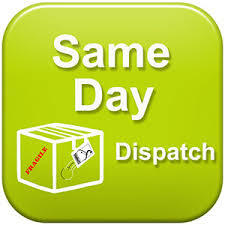 Having bought these online I was impressed with how accurately the Earasers performed compared to their advertising. I play bass at pub gigs and found them to be very effective in that environment, however since our band only has a small set up and I share a foldback for BVs, I have struggled a little to pick up my voice in amongst everything else while wearing them. No dramas hearing my voice when I don’t have them in but puts too much strain on my ears. Have only played a couple of gigs with them so may take a bit of time to get used to, other wise there’ll be some more gear being bought which I was hoping to avoid. For the price, can’t really complain though. Would certainly recommend giving them a go. Singer here, 20 years. Ive tried PLENTY of earplugs over the years in Heavy Rock music. Ive only had the chance to wear these twice so far, once in a 5 hour rehearsal and once in a 30 min band live set. So far, these are BY FAR the best earplugs I’ve ever used. They reduce the volume while maintaining all the highs, mids and low ends. I could tell straight away. Fitted great, no ear fatigue. Only reason i haven’t given these top rating is because I’ve only used them twice and I’m not yet zoned in on my own voice…. I believe you need to almost “train” or get used to listening in for your own voice with any earplug. That takes time. I might do a follow up review in 6 months I reckon, but yeah, i can tell straight away.